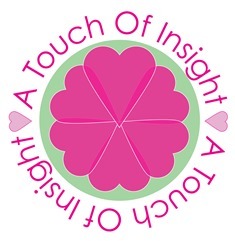 I was taught this amazing hypnotherapy by Pioneer, Creator, Teacher and Author Ann Jirsch. Future Life Progression allows you through a guided hypnotherapy session to see and plan for your future. Do you want to know what the best product will be for your business? Do you want to know where you will be in 5, 10 or 20 years, or who you will be with? Do you want to see 100 years into the future? This wonderful therapy helps you to overcome blocks in your life so you can achieve your goals faster! Past Life Progression allows you to unlock past and hidden secrets that may be holding you back or making you fearful to progress without you even realising it. There is a lot of research about Future Life Progression and how once you have seen what your path is you can bring it to you easier and quicker, avoiding many of the pitfalls you would otherwise end up in.